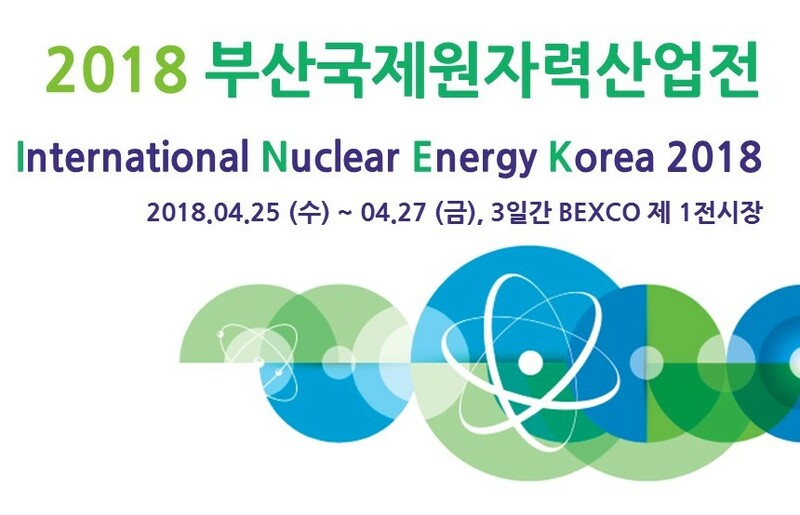 Dear colleagues, already next week ROBATEL Industries will be glad to meet you at the exposition “International Nuclear Energy Korea 2018” (INEK 2018)! We will be at the French Pavilion from Wednesday, 25th to Friday, 27th of April in Busan city. INEK is the first, largest and oldest nuclear energy exhibition in Korea. DECOMEX Korea is s special section during INEK 2018. We will be pleased to present technologies and equipment of ROBATEL Industries in the field of Decontamination and Decommissioning (D&D) especially for Kori NPP (Unit 1).